Our space makes a unique and memorable backdrop for nearly any kind of event. 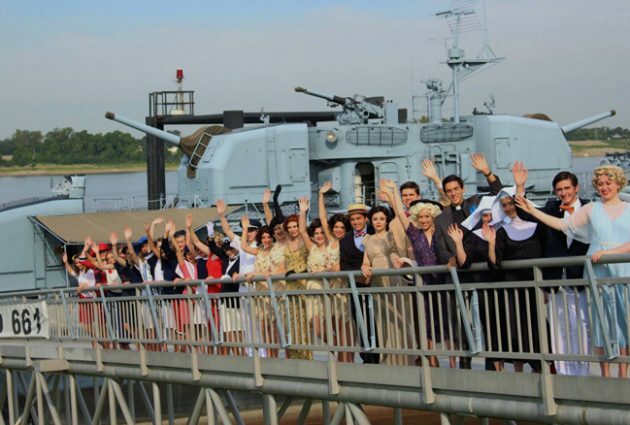 From military ceremonies to corporate functions to weddings and birthday parties, we’ve done it all! Read on for various opportunities below and contact our team to get your event plan started! 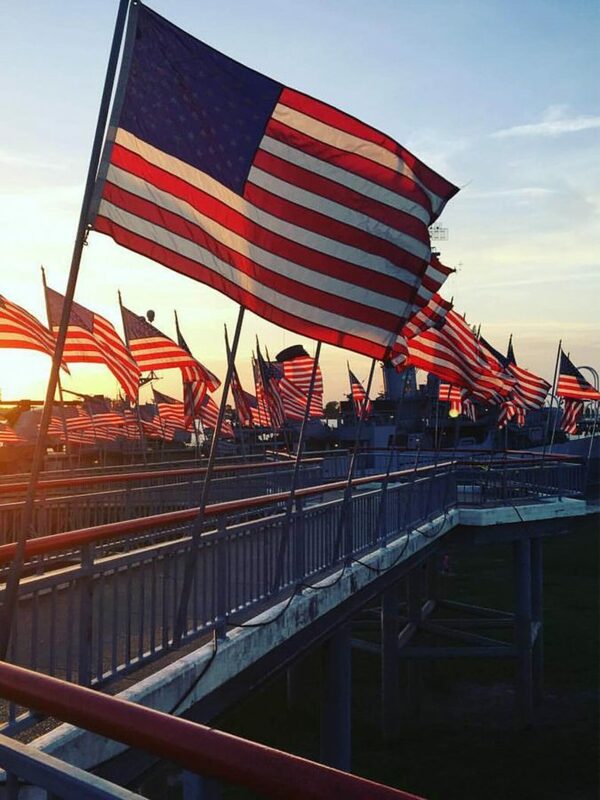 The USS KIDD Veterans Museum is the perfect location for those wishing to honor, remember and learn about the sacrifices made by the men and women of our military. Located along the Mississippi River in the heart of scenic downtown Baton Rouge, the KIDD is sought after by military groups looking to host a reunion, ceremony or memorial service. 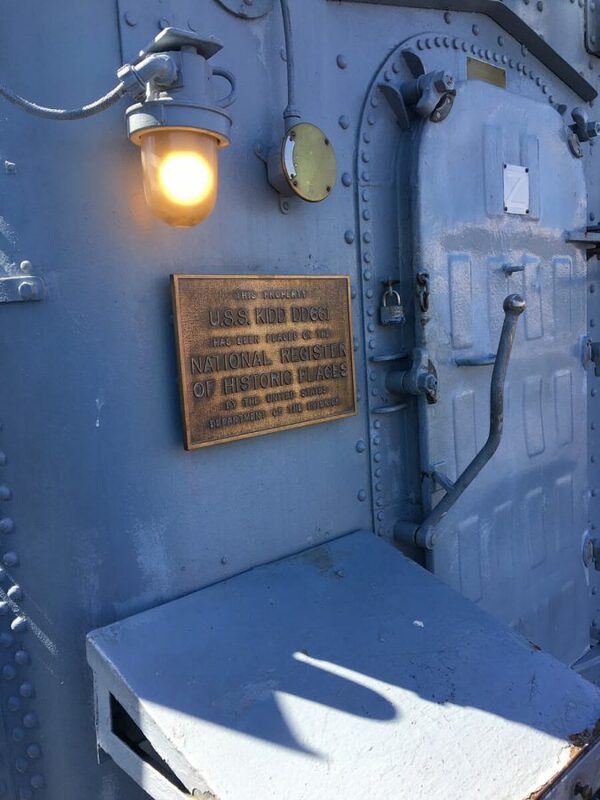 The USS KIDD Veterans Museum, a National Historic Landmark, does not receive any state or federal funding. It thrives from self-generated funds that are acquired through military reunions, ceremonies, gift shop sales, admissions, overnights camping, private events, small grants and donations. Your support is what helps us keep history alive for another year and another generation to enjoy. To learn more about reserving space for your military ceremony, please request our Military Ceremony Information Packet. 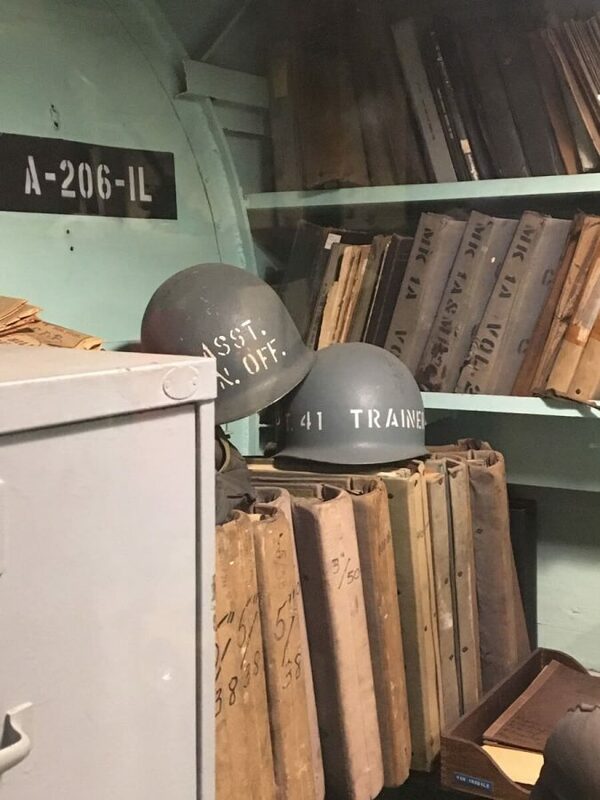 The Kidd, with its historical military background and accompanying museum facilities, is a great place to hold a reunion. We’ve hosted military, class, company, and just about any other reunion you could imagine. Contact us to get started planning your event. Are you interested in linking up with some of your old shipmates or squadron members? Ever wonder what happened to all the guys in your old platoon? You’d like to get in touch with some of the guys and reminisce but you don’t know how to go about doing it? Well, here’s your answer. When the 50th anniversary of World War II rolled around back in 1991-95, a curious thing happened: the number of military reunions occurring across the country grew astronomically. Even though that generation’s numbers are quickly falling, the trend has continued as we now commemorate the 50th anniversary of the Korean War. Reunions for groups that served in the Vietnam War and during the Cold War era are now also on the rise. Once you link with your group consider holding a reunion on the Kidd. 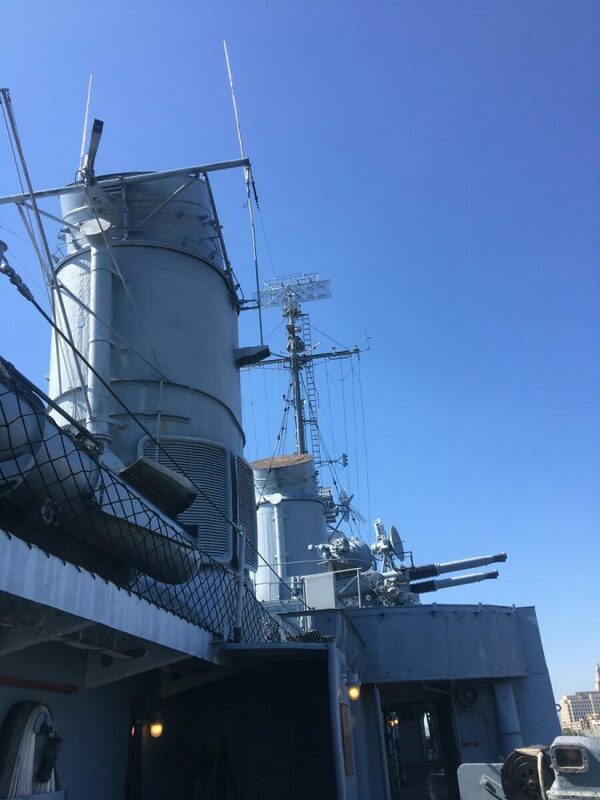 The USS Kidd makes an affordable, unique, and memorable backdrop for any corporate or business event. From nonprofit galas to company awards and cocktail hours, we dress up well for your fancier needs. Or celebrate with us in a more casual setting for your company anniversary party or family day. 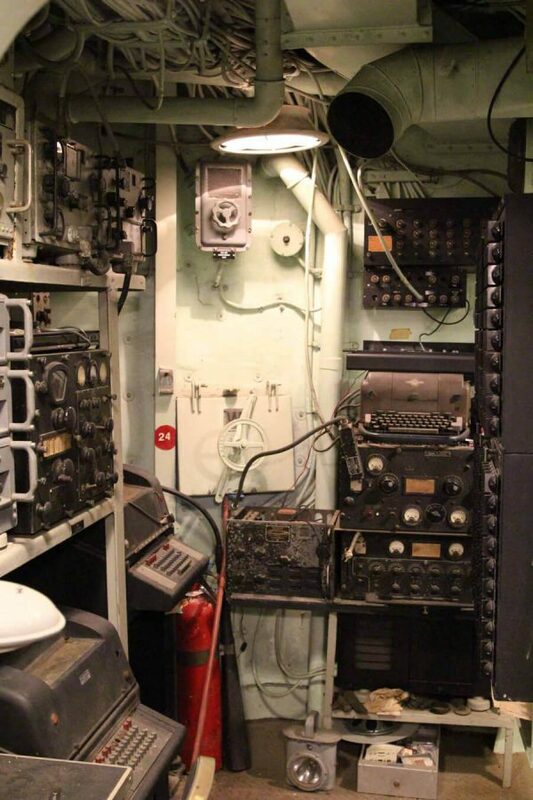 The USS KIDD Veterans Museum, a National Historic Landmark, does not receive any state or federal funding. It thrives from self-generated funds that are acquired through private events like yours. Your support is what helps us keep history alive for another year and another generation to enjoy. Contact us to get started planning your event. Celebrating with the veteran or history buff in your life? Plan a unique and memorable wedding, birthday, anniversary, or other celebration on the grounds of the USS Kidd Veterans Museum. Contact our team for to get started planning your event. Affordable and unique location for your child's best birthday experience. Perfect for large groups of any age, we have the tour experience just right for you. Bring the family and honor our military history at one of our public events. Make a special day for a small group. Tour during public hours.